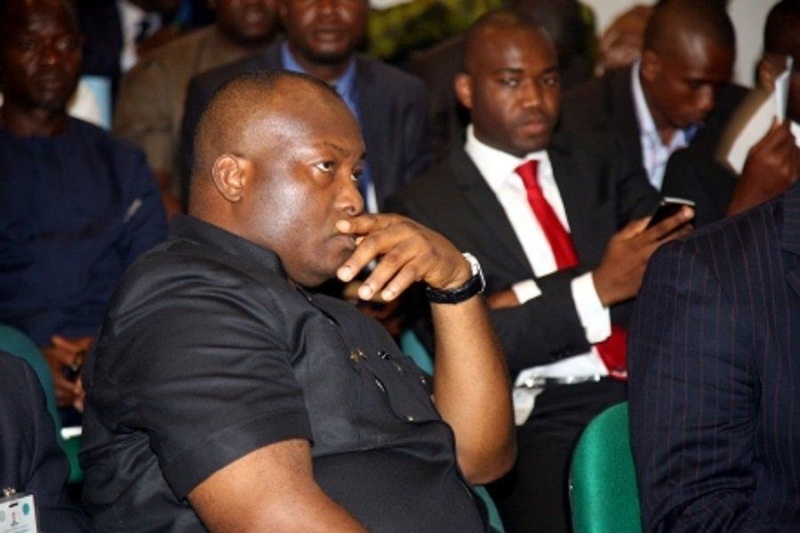 A Federal High Court sitting in Lagos state has ordered the Department of State Service (DSS) to release Managing Director of Capital Oil and Gas, Dr Ifeanyi Ubah within 48 hours. The embattled Managing Director of Capital Oil and Gas, Dr Ifeanyi Ubah is a free man. Trial judge, Justice Mohammed in a 100 page judgment, ordered the Department of State Security (DSS) to release Ubah within 48 hours unconditionally, if it fails to file a charge against him. He ordered the DSS to ensure that it files charges within the stipulated time. "Based on all the evidence there is no criminal case against him," the Judge added. He further pointed out that law enforcement agencies are not agencies of debt collection, warning that when security agencies go beyond their bounds it results in anarchy. After the judgement was delivered, a counsel to Mr Ubah told reporters that the issue was a fundamental human rights procedure that was centred on the freedom of the accused who has been in detention since his arrest. "If there is any debt that needs to be collected on behalf of the government, the law should take its course. "The transaction between Ifeanyi Ubah and the NNPC was contractual. "If anything is owed, it is seen as a debt, instead of allowing him pay his debt, they had him arrested by the DSS without filing anything against him, thereby infringing on his fundamental human rights," the lawyer said. Ubah was arrested by DSS was arrested and detained by the DSS over his refusal to remit 11 billion Naira realised from the sales of petroleum products stored in his facility by the Nigerian National Petroleum Corporation, NNPC. The court on Thursday, also berated the DSS for lying to the court that Ubah was arrested in Abuja, while from every available evidence, he was arrested in Lagos and flown to Abuja, where he has been detained some weeks. A statement by the spokesman for the DSS, Tony Opuiyo had accused Ubah of inciting members of the Petroleum Tanker Drivers Union to stop lifting petroleum products so as to cripple the economy and cause untold hardship to Nigerians.